Safia is an award-winning social entrepreneur and the founder of People Tree, for the pioneering sustainable and Fair Trade fashion. Saf is recognised by the World Economic Forum as an Outstanding Social Entrepreneur and is a leading influencer in Sustainability, Modern Slavery and Fair Trade. The True Cost Movie featured her work and she has made many documentaries and short films. 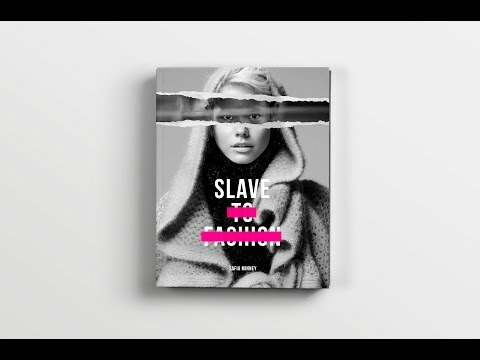 Safia is author of 9 books, including; ‘Slave to Fashion’ campaigning to eradicate modern day slavery. ‘Slow Fashion – Aesthetics meets Ethics’ and ‘Naked Fashion – The Sustainable Revolution’. Safia is working positively on regenerative culture, social justice, leadership for sustainability in the face of climate change. Safia is a speaker whose passion and energy would help inspire even the naysayers on the subject matter of a better world. Playful and mischievous, visionary and innovate... This woman is in possession of true fashion authenticity and real heart. Safia Minney has spent years pioneering a desperately needed re-shaping of modern day fashion. Her work over the years has served to constantly challenge, inspire and shape a new face of fashion all over the world.